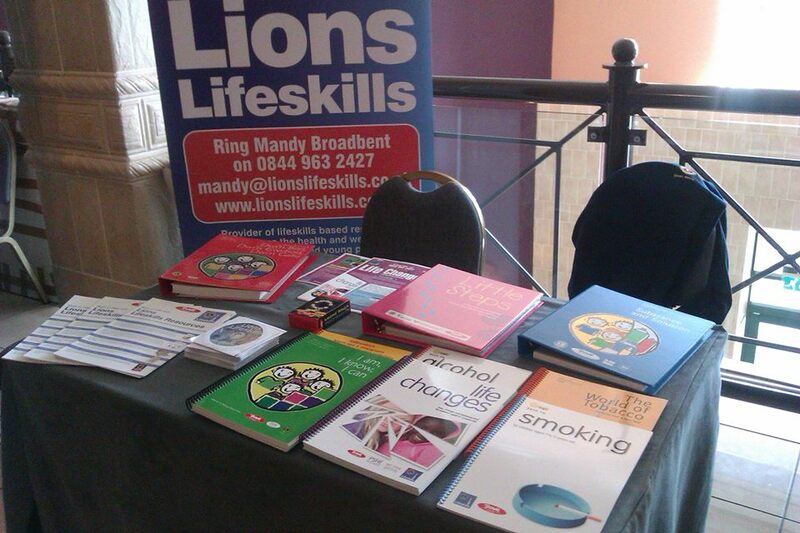 Lions Lifeskills packs are now available via the Lions Club of Bridgend - use our Contact page to get in touch with us. Pictured below are just some of the packs available which were on display at a recent schools Forum. Tacade was a leading charitable organisation in the United Kingdom working in the field of personal, social, health and citizenship education. Established in Manchester in 1969 as the Teacher’s Advisory Council on Alcohol and Drug Education, Tacade was a pioneering force promoting interactive participatory health education. The work soon developed beyond the school setting to working with youth organisations, the police and prison service. The charity then became known as the Advisory Council on Alcohol and Drug Education. During the 1970’s the work expanded beyond alcohol and drugs education to other areas of personal, social and health education and the organisation became known simply as Tacade. Over 75% of the 28,000 primary schools and more than 60% of the 6,683 secondary schools in the United Kingdom utilise Tacade’s resource material. Partnership working was central to the charity’s success and a particularly important year was 1984, as it establishment and developed a strong and effective alliance with Lions Clubs International. As Tacade had been in existence since 1969 and valued greatly the customer base it served, now the new organisation Lions MD105 Lifeskills Ltd are pleased to be in a position to be able to continue with the provision and development of lifeskills based resources to address the health and wellbeing for all children and young people.